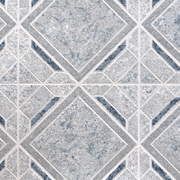 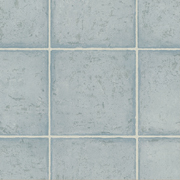 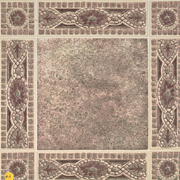 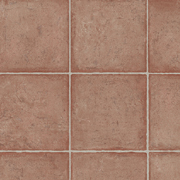 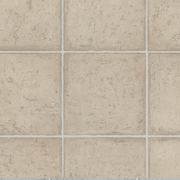 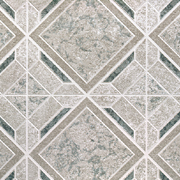 Domco's Preview vinyl flooring collection is their entry level vinyl floor. 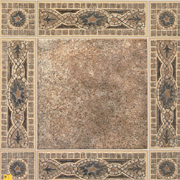 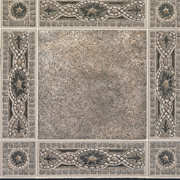 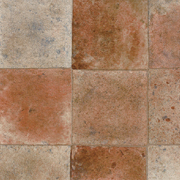 Preview comes in a no wax finish with stone, ceramic, and wood patterns to choose from. 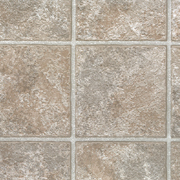 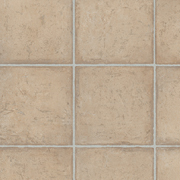 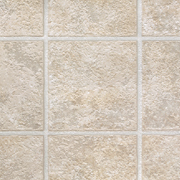 Enjoy the depth of elegance that Preview vinyl flooring can add to any room of your home. 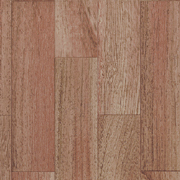 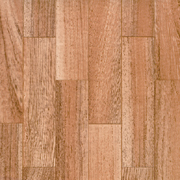 With a Domco floor, you can expect quality at affordable wholesale vinyl flooring prices.